Are you looking for custom artwork? Do you need a quick turnaround for uniforms, jackets, sweatshirts, t-shirts or hats? 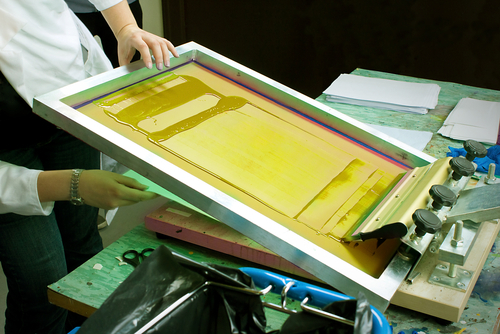 Quicksilver Screen Printing is your go-to source. We offer one-week turn-around on most projects and are the top choice among sports teams in Anderson, CA. Locally-owned and -operated, Quicksilver Screen Printing has been serving the Anderson and Redding areas for over 20 years. We attribute our track record of success to our detailed processes and dedication to customer service. Our team takes every job seriously and is fully committed to delivering a top-quality product you can be proud to wear. 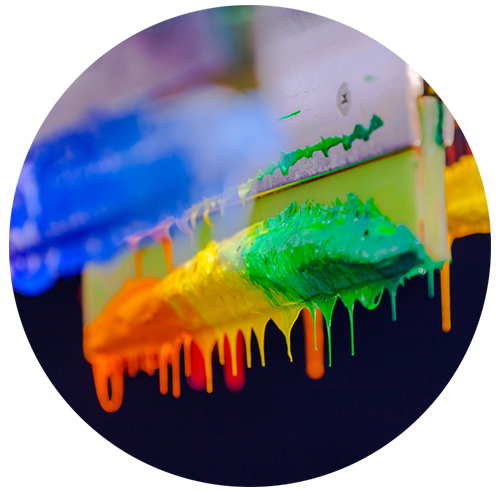 Our screen printing in Anderson, CA is truly industry-leading. With excellence in service and beautiful artwork, it’s easy to see why we’ve become the first choice for sports teams in need of uniforms, jackets, sweatshirts, hats and t-shirts in Anderson, CA. At Quicksilver Screen Printing, we know you want your apparel as soon as possible. That’s why we can commit to a turn-around time of about one week on most projects. When you need custom designs done quickly, we are your perfect partner. Our team applies over 25 years of experience to create the ideal design for your needs. We do all graphic designing in-house. Then, we complete your products with precision detail and get it into your hands in just a few days. Local deliveries are free! Contact us today to get started on your next order and experience all of the benefits of working with our fast and friendly team! We bring more than 25 years of professional experience to every project. We can complete most orders within one week. We do all graphic design in-house to ensure accuracy and complete customer satisfaction. Our business is locally-owned and –operated, serving our hometown customers. Enjoy quick turn-around for your custom screen printing orders, completed in-house, with free local delivery!